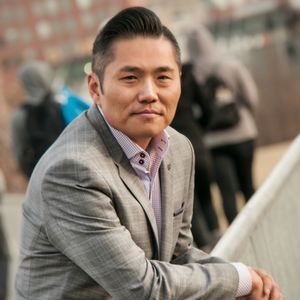 Jung Park is the Entrepreneur-In-Residence for the Jake Jabs Center, and has dedicated office hours to give one-on-one advice to student entrepreneurs. If you’re looking for some guidance with your business idea and want to be mentored by a seasoned entrepreneur, make sure to drop by his office (CU Denver Business School – Room 5500) on Fridays from 3-4 p.m. You can also email him at jung.s.park@ucdenver.edu to schedule an appointment. Jung has over 15 years of consulting experience in design, branding, marketing, and business development. An alum of the Jake Jabs Center himself, he competed in our Business Plan Competition, THE CLIMB, in 2004 and won first place. He currently serves as a corporate business strategist and consultant, professional public speaker, and lecturer and advisory council member for the Jake Jabs Center. 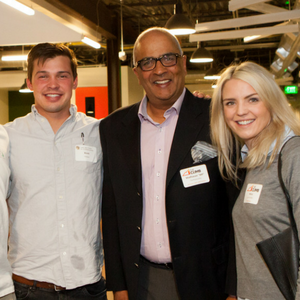 The CU Denver Entrepreneurship Club allows student entrepreneurs to network and gain access to other like-minded entrepreneurial students and the Business School’s vast resources. The organization is open to all students interested in advancing their entrepreneurial ideas regardless of their majors or academic interests. For more information and to learn how to join the CU Denver Entrepreneurship Club, email cudenverentpclub@gmail.com.